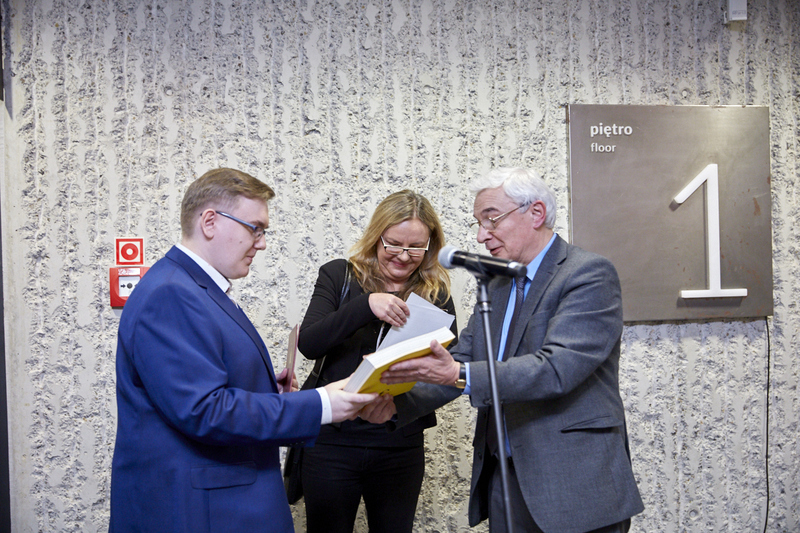 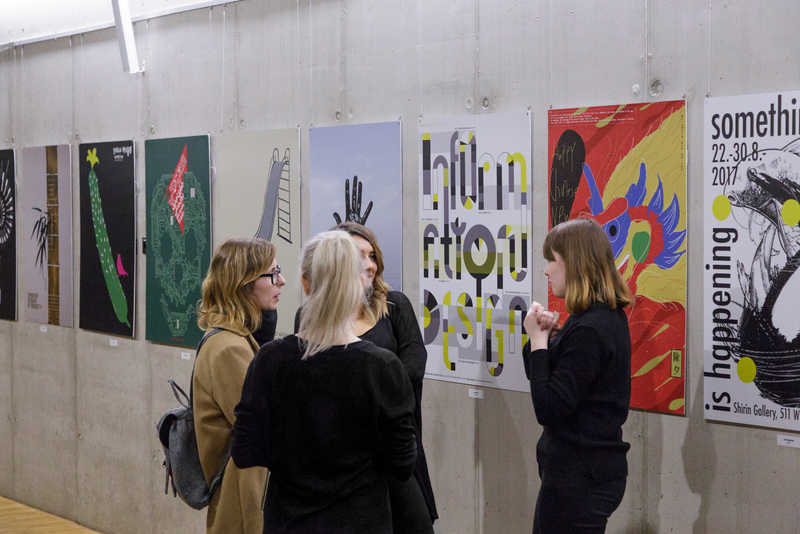 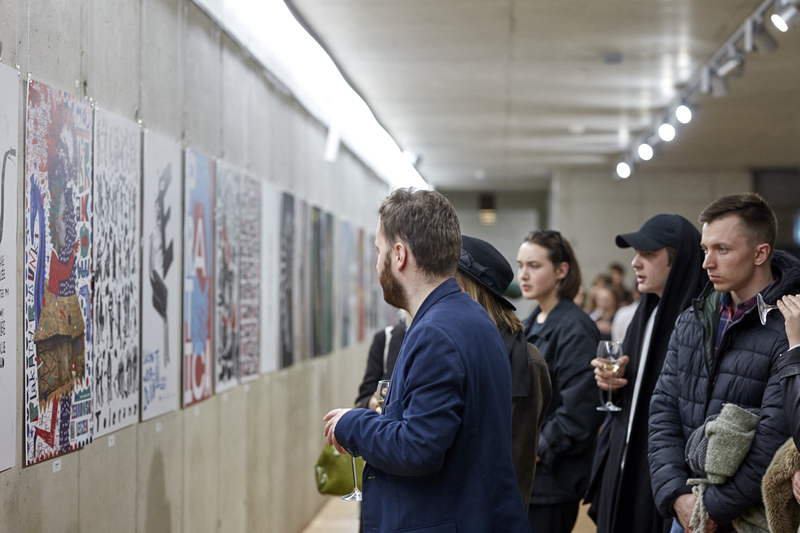 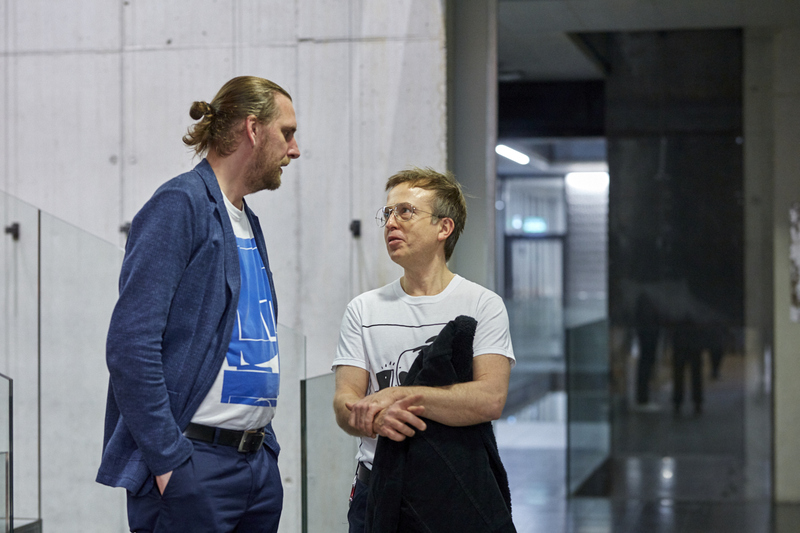 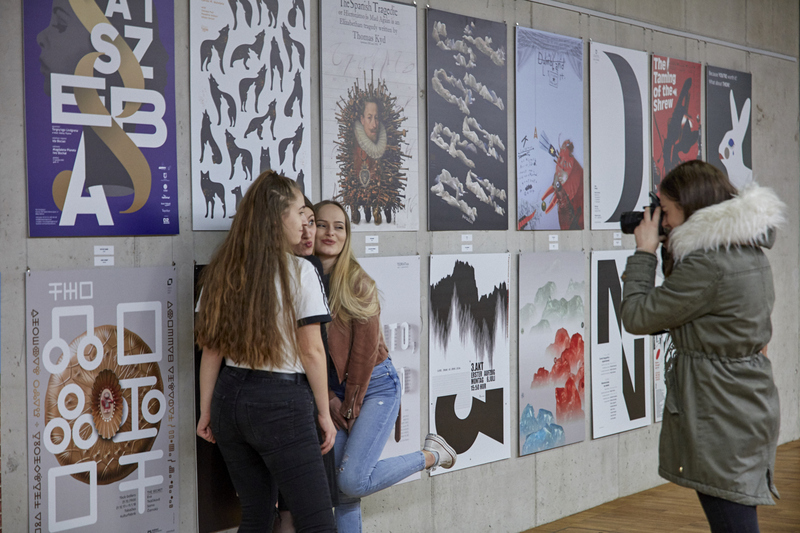 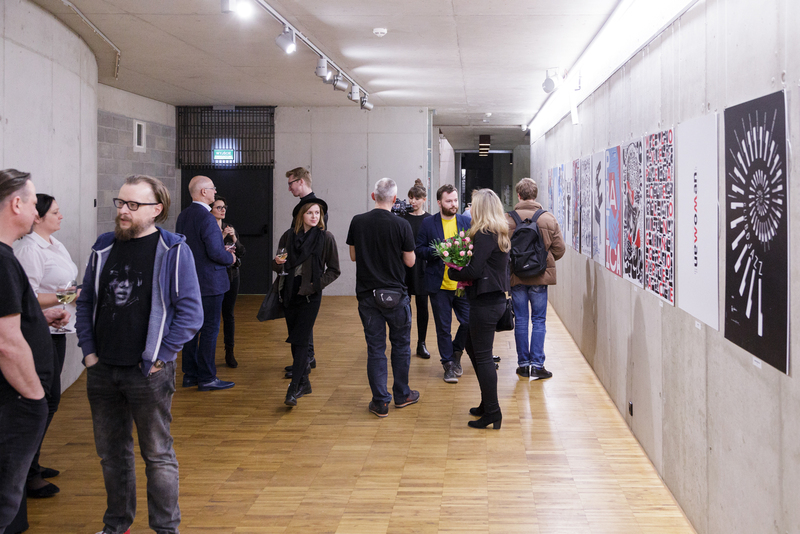 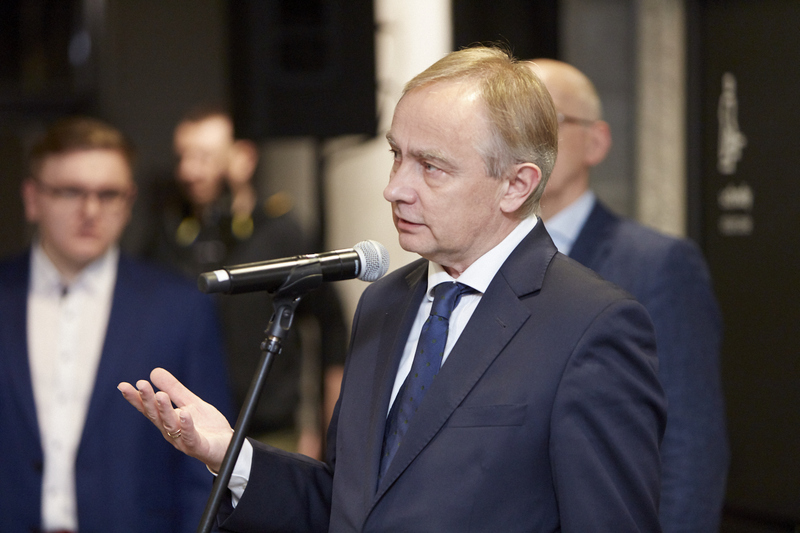 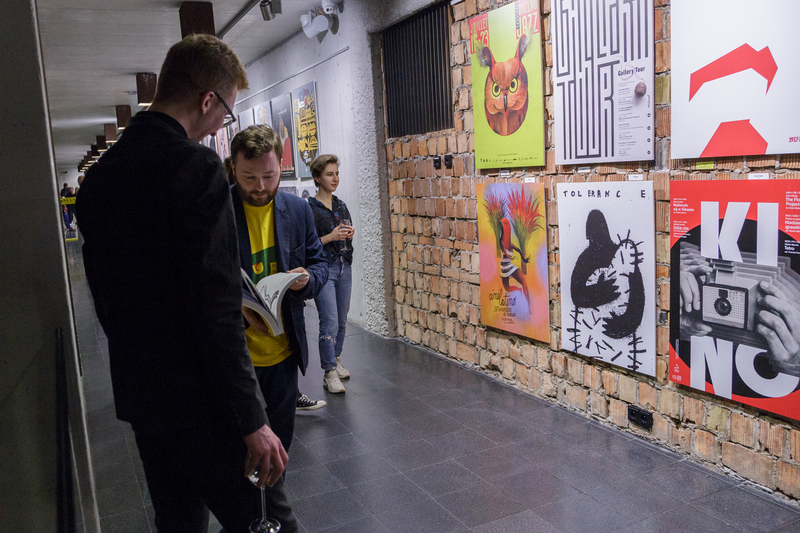 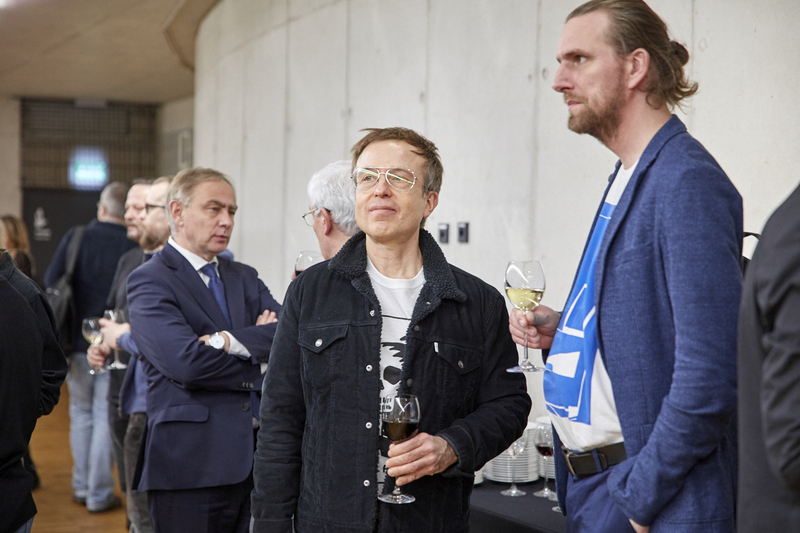 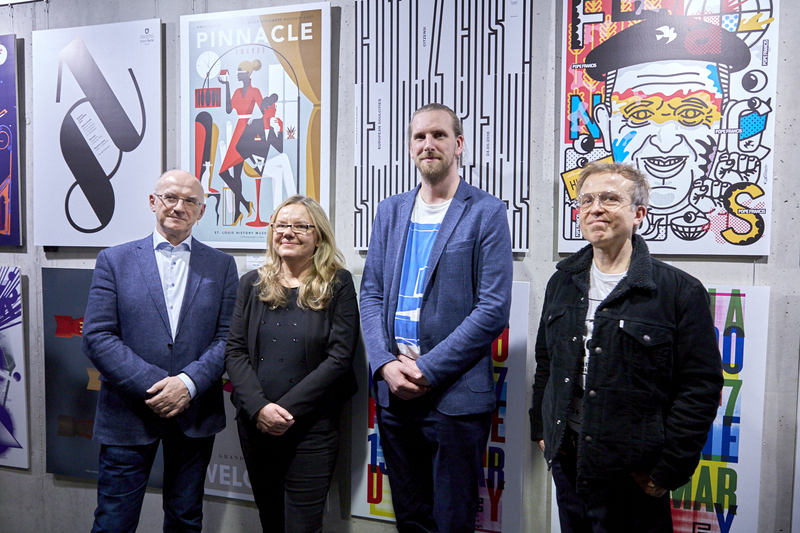 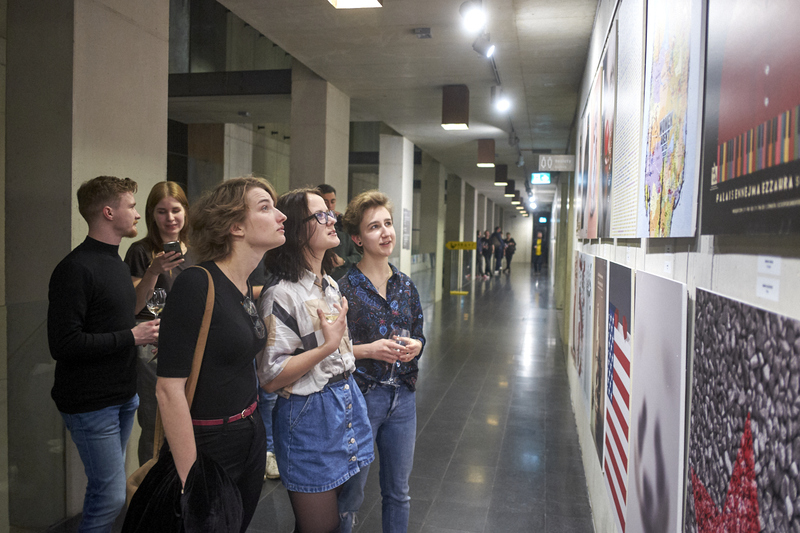 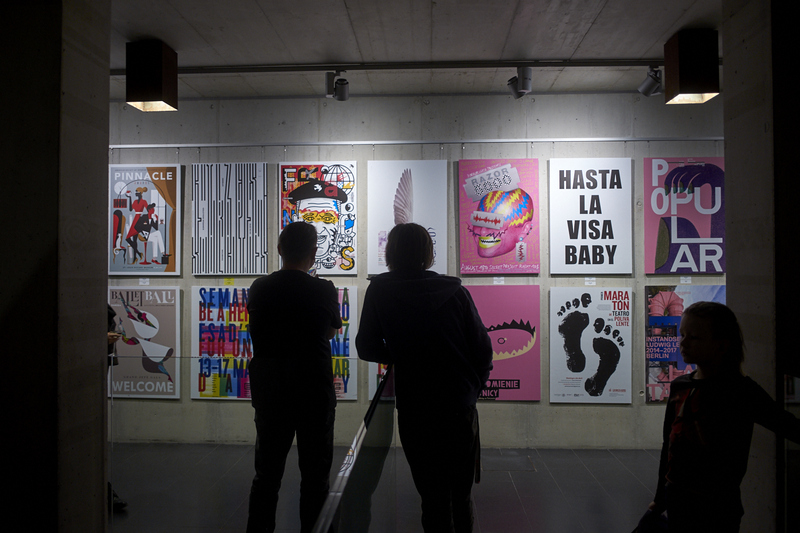 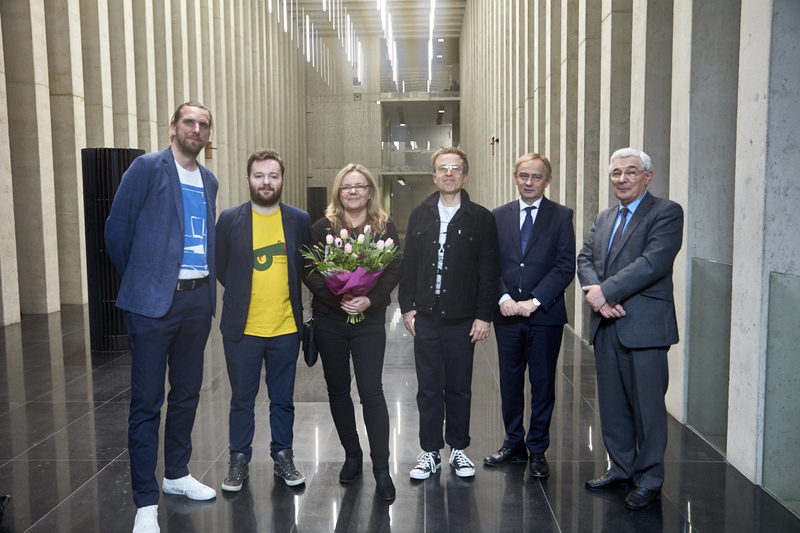 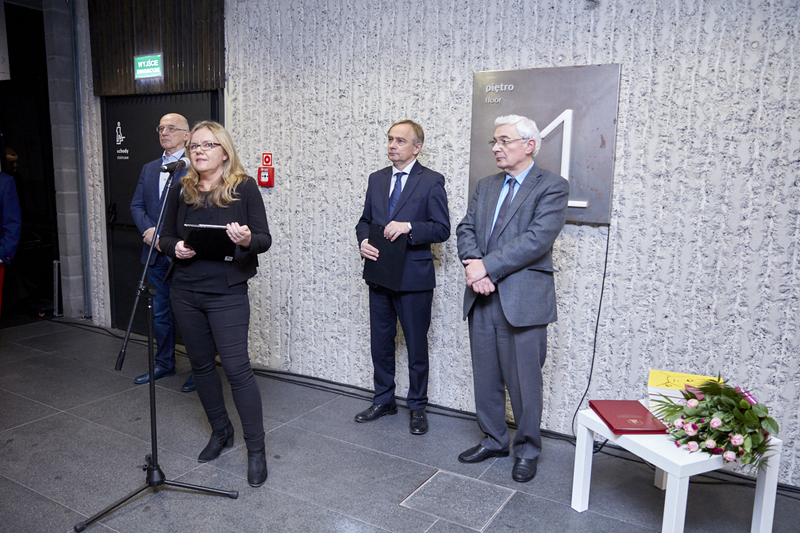 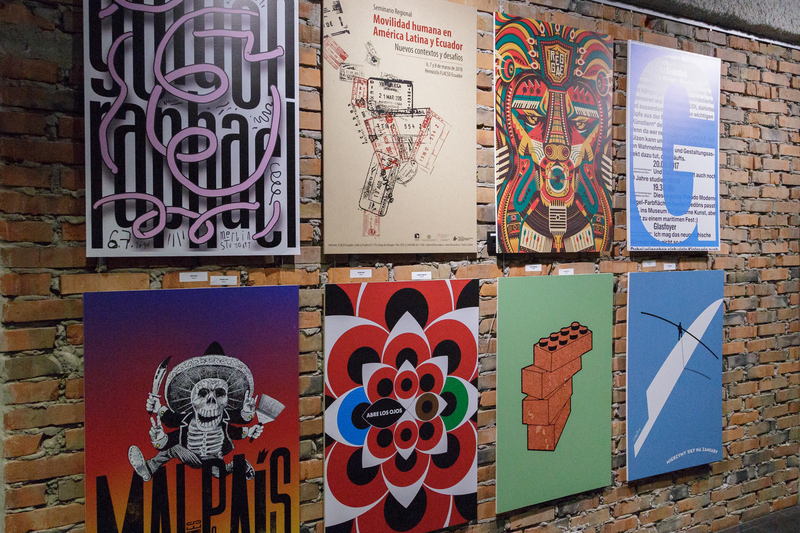 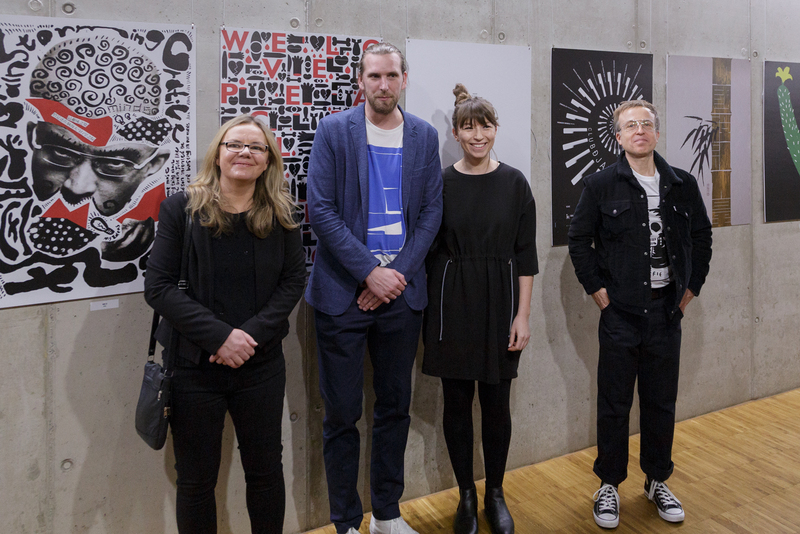 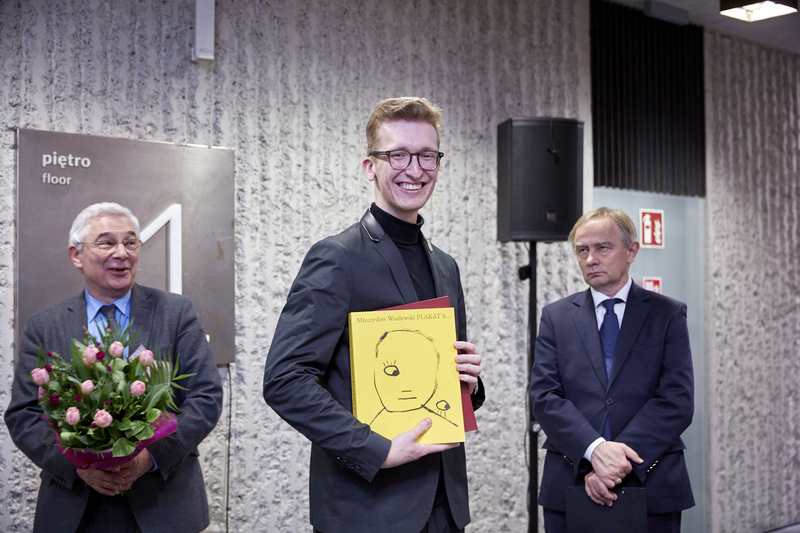 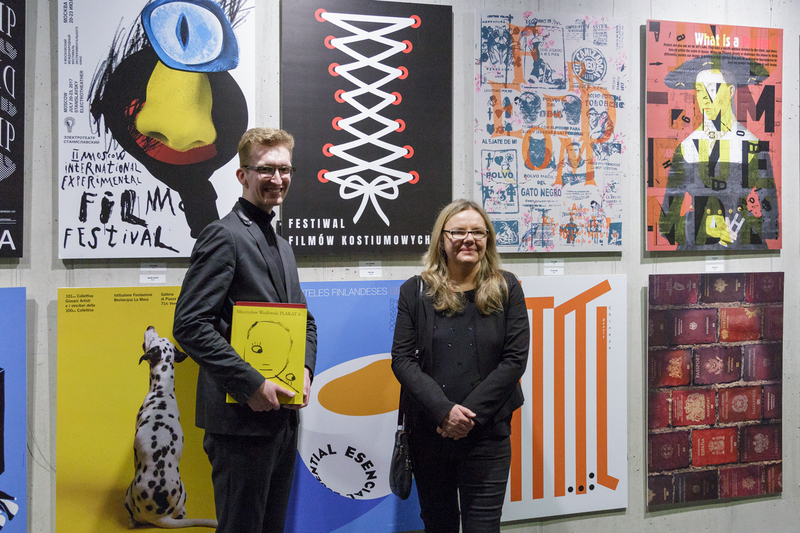 Last week was the official opening of the 2nd Ecuador Poster Bienal® in Lublin, Poland at the Spotkania Kultur which is one of the biggest cultural centres in Europe. 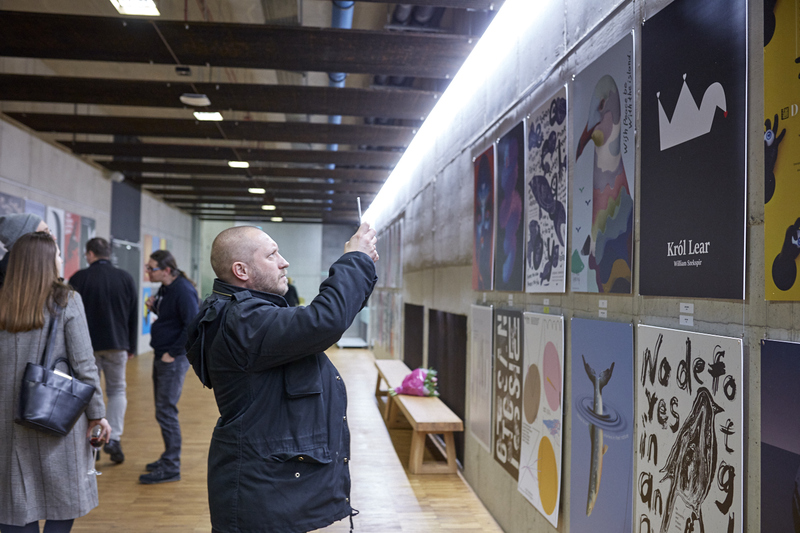 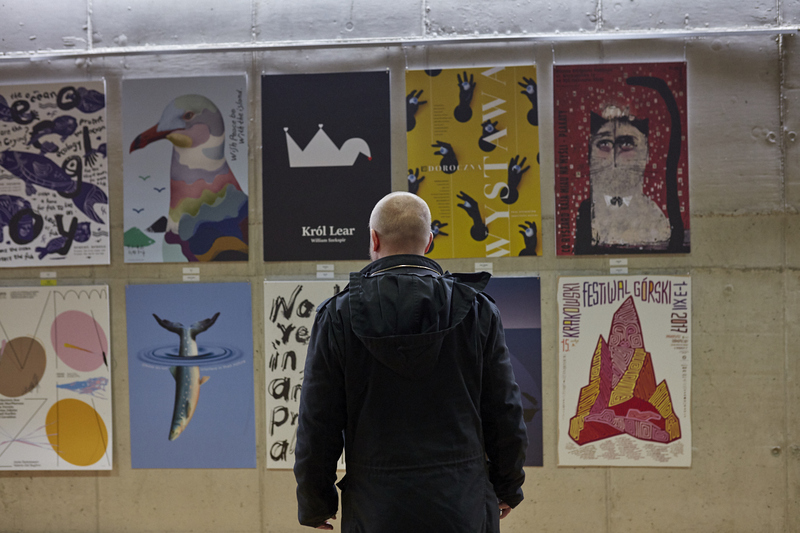 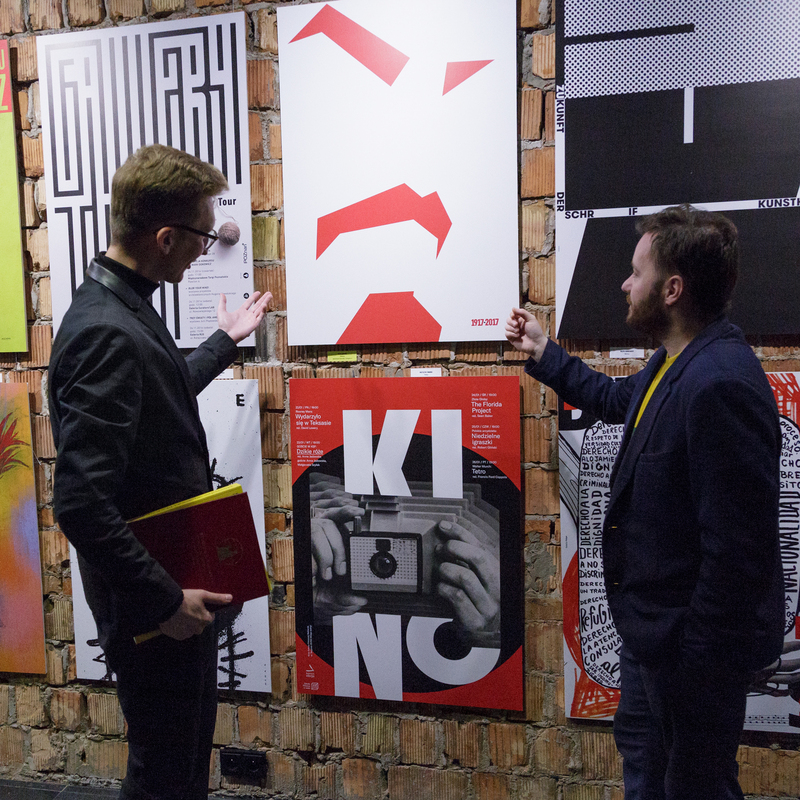 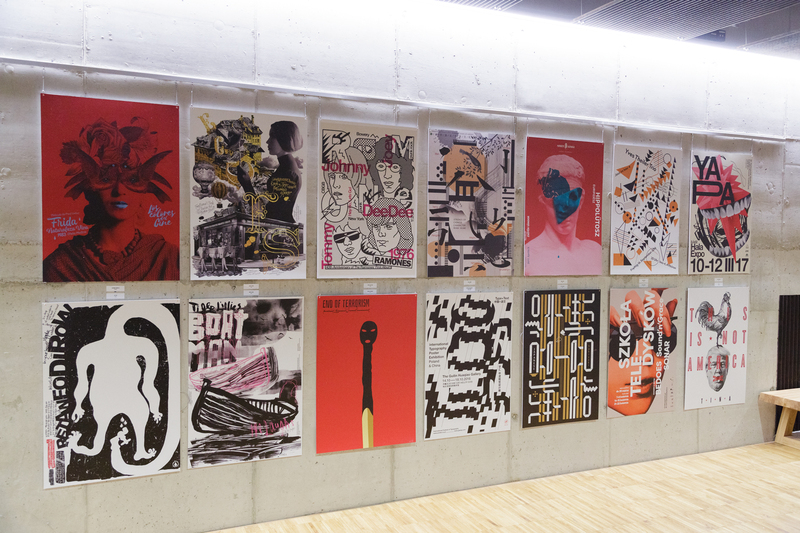 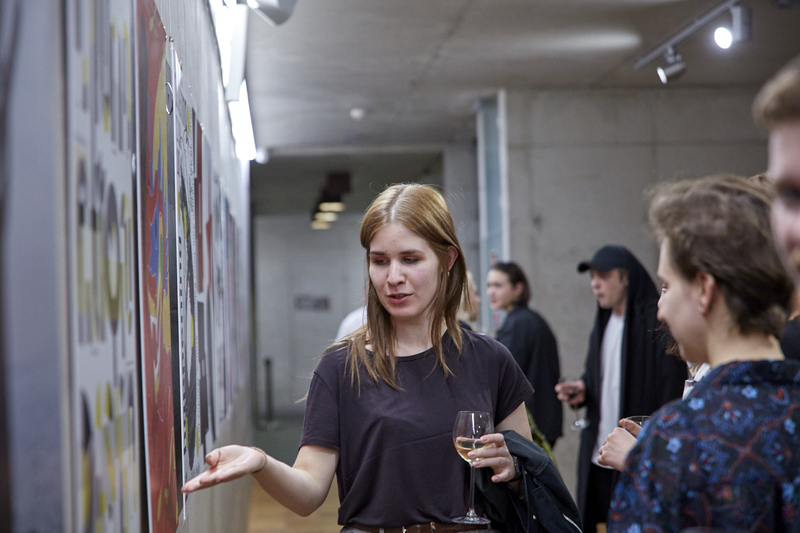 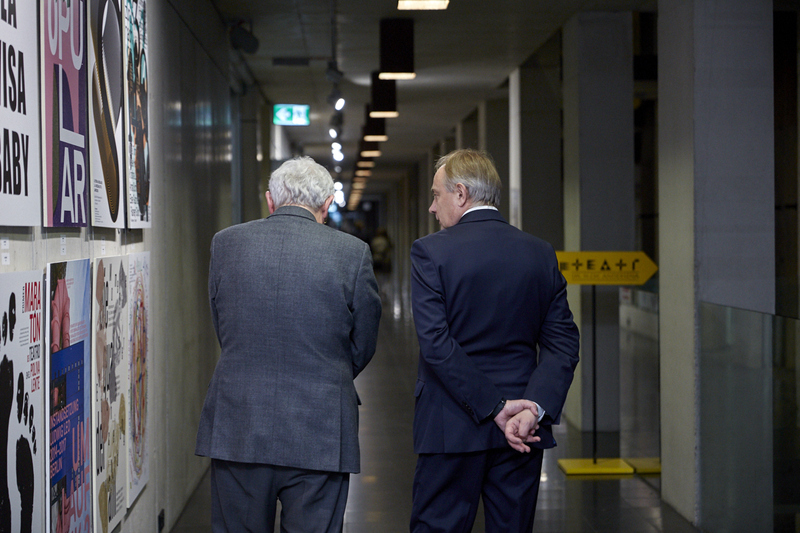 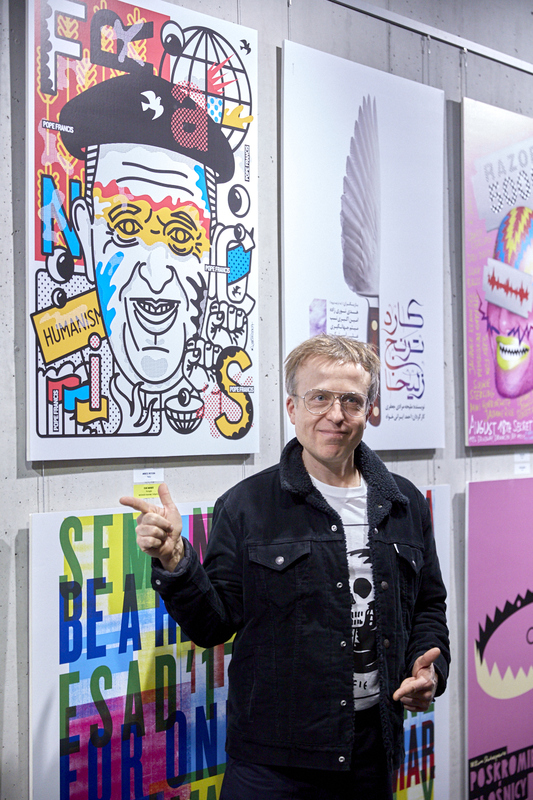 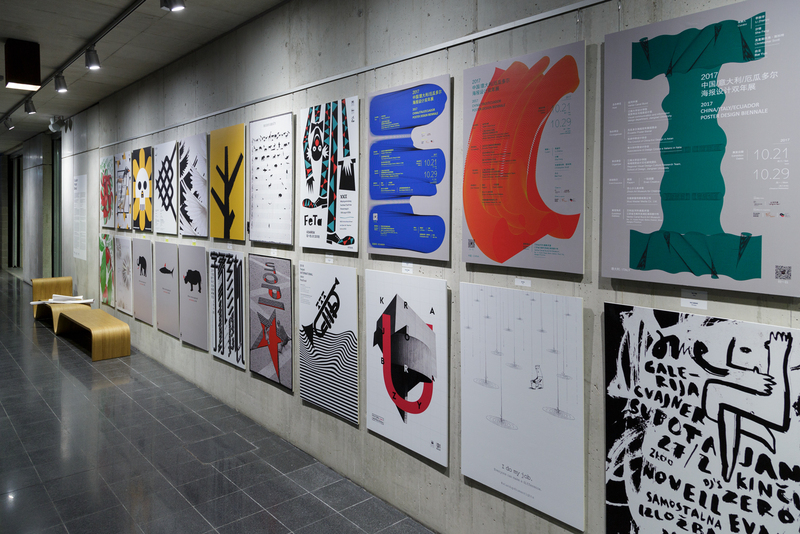 The exhibition will stay open until the 5th May and then the posters will travel to Warsaw during the month of June. 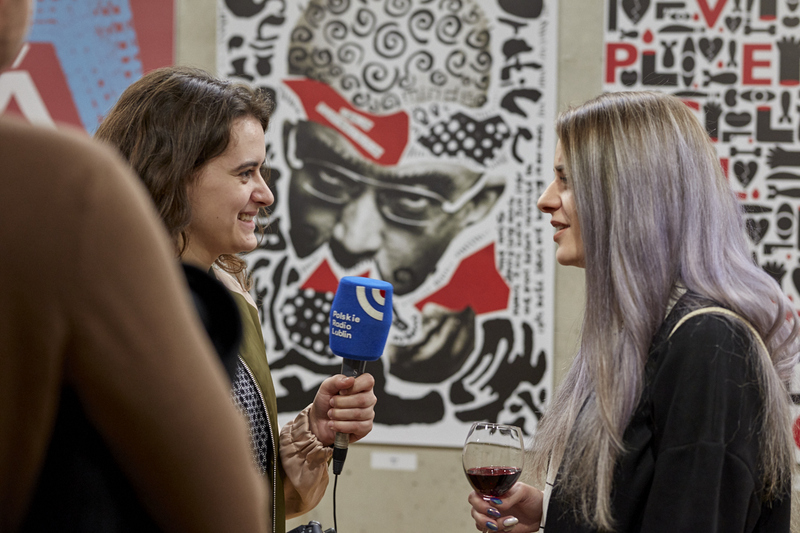 Anna Kłos (Curator of the Ecuador Poster Bienal® in Poland).